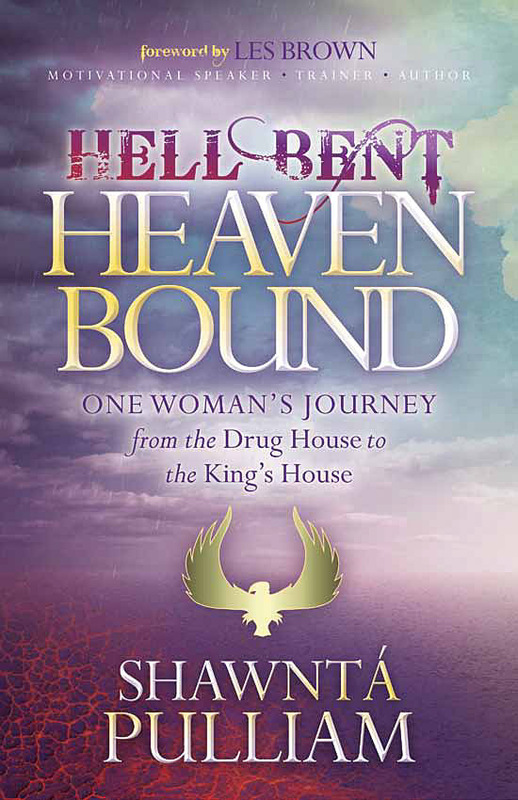 Order "Hell Bent Heaven Bound"
Rise above your past. Empower your present. Soar into your destiny. 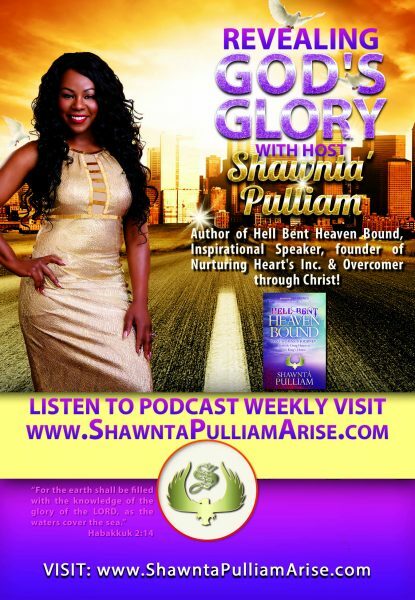 Shawntá Pulliam’s ‘testimony of triumph and rising above the storms of adversity, along with her inspirational, motivating and illuminated spirit, leaves her audience and students empowerment, inspired and radiating a life filled and ready for purpose! When it comes to inspiring people from all walks of life, Shawntá is gifted and is confident that her calling in life is to uplift and inspire others. The first 10 people to register will get an autographed copy of my new book “Hell Bent Heaven Bound”. Take control of your life and soar to your destiny. Sign up today for Shawntá’s 30 minute life-changing coaching session! ©2019 Shawntá Pulliam ARISE LLC.